Rio is at our door, time for talking to stop. World Sevens Series winning (pictured) Coach Ben Ryan tells what lies in store at Rio 2016.Photo: World Rugby. Prime Minister Voreqe Bainimarama will be a special guest during Team Fiji’s flag-raising ceremony at the Olympic Games Village this week. It comes as a growing number of Fijians begin to arrive in Brazil, most to support the sevens rugby teams. With the date for the flagraising ceremony yet to be confirmed, Chef de Mission Cathy Wong has confirmed the Fijian athletes were all looking forward to the ceremony. “It’s the official ceremony where the flag will be officially raised in recognition that Fiji is now in the village,”Wong said. Following the ceremony, Team Fiji will prepare for the opening ceremony on Saturday. “All athletes are excited at the Games Village and are also familiarising themselves with the transport system, laundry system. And it is my job to make sure that the athletes, coaches and managers familiarise themselves with their training and competition venues,” Wong said. Wong also acknowledged Fijians who have started coming into Rio to support our Fijian athletes, in particular the rugby 7s team. 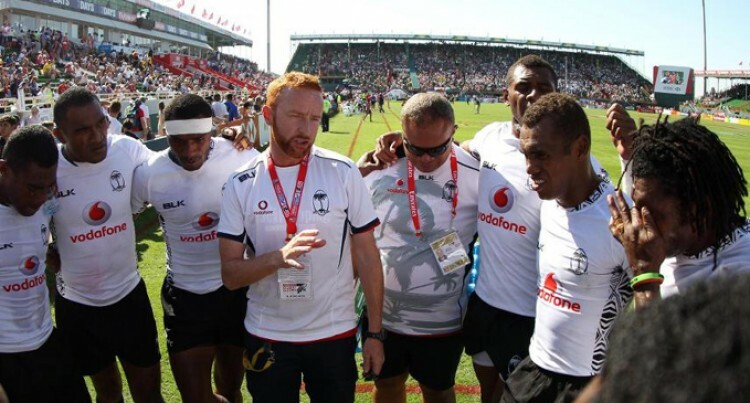 “We have started to see the influx of Fijians coming and to support our athletes. We welcome their support and most of them are here to watch rugby 7s,”Wong said. “We are also calling on our fans to also support other sports which Fiji will be participating in.” > Also read: PM’s message in full. Page 22.